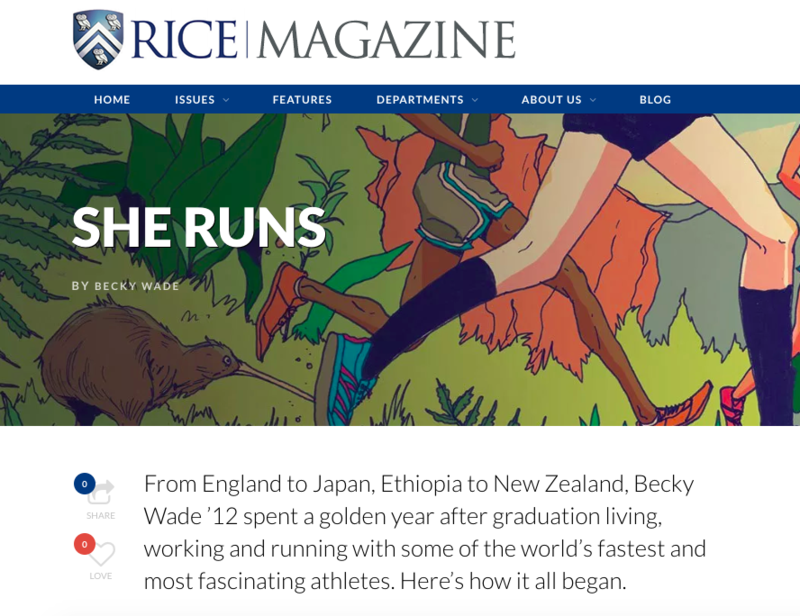 RUN THE WORLD: My 3,500-Mile Journey Through Running Cultures Around the Globe chronicles my first year out of college as a Thomas J. Watson fellow. For 12 months, I traveled solo to 22 countries, immersing myself in each place’s running community, living with fellow runners, and gathering training and fueling tips as I went. I ultimately slept in 72 beds, ran 3,500 miles, collected dozens of recipes, and gained an even deeper appreciation for the world’s purest and most inclusive sport. 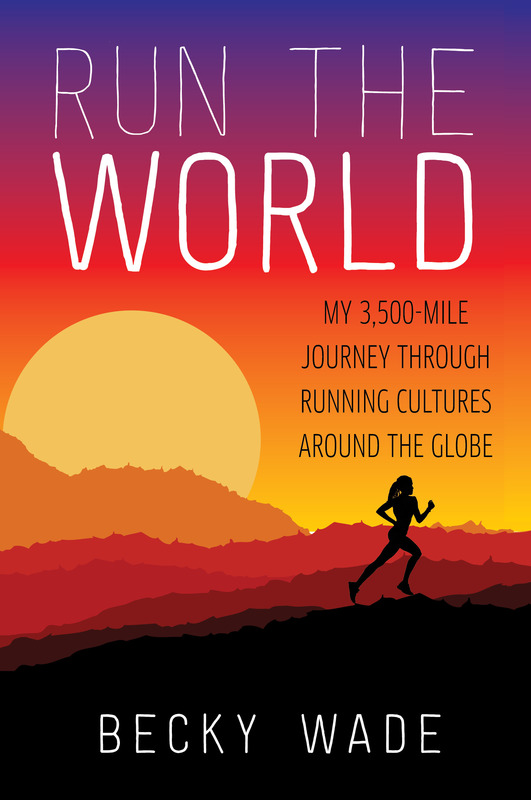 You can find RUN THE WORLD on Amazon and really wherever else you buy books (Barnes & Noble, Half Price Books, etc.). To purchase signed copies or to set up a book signing or talk, drop me a line!